We know that everyone wants to have a great garage. We think a great place to start is from the floor. 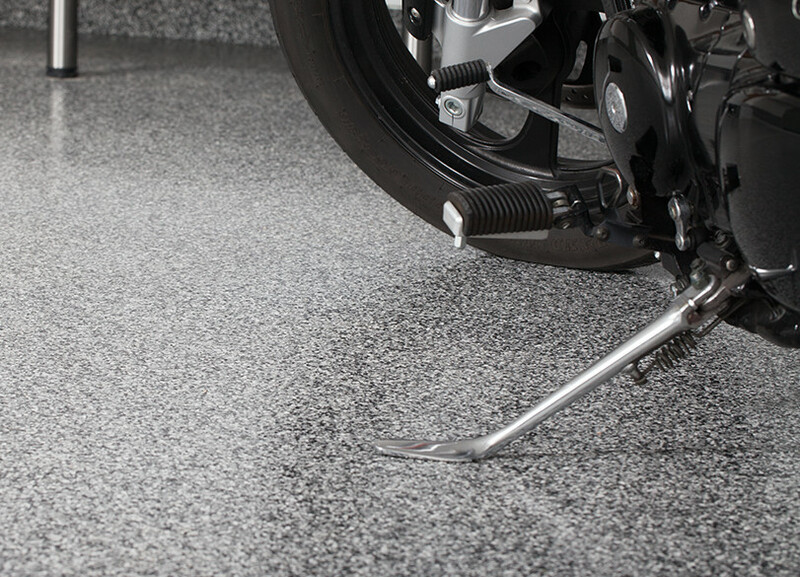 Why waste time waiting for your garage floor to cure? Let our professional team install your new flooring while you go enjoy your weekend. Our floor coating in Monmouth County is a top rated solution to a cracked and unsightly floor. 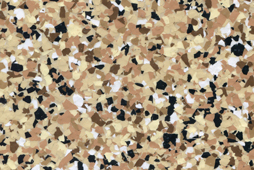 Choose from a variety styles and colors for a completely custom floor. We want to make sure that you have a long-lasting, durable floor that you'll love. 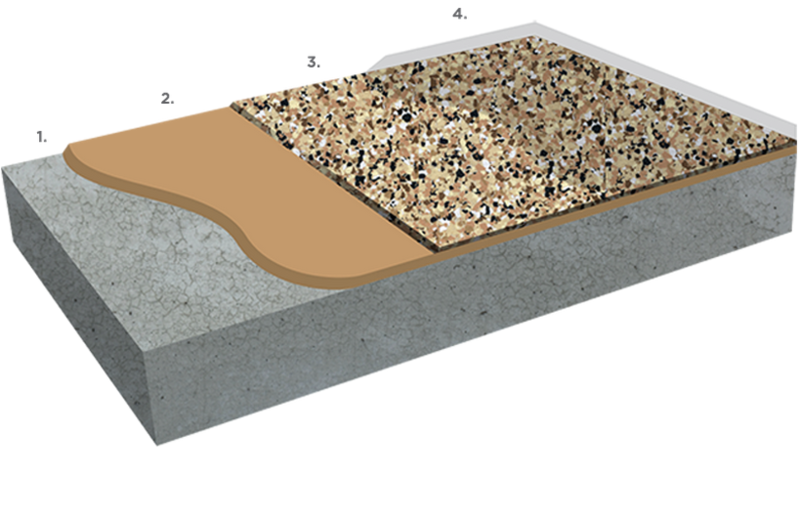 We use the best materials on your flooring to make sure your floor is installed correctly. We want your flooring to last forever, just like you do. 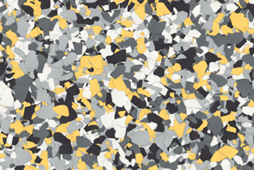 We begin the polyurea process by diamond grinding your floor until its completely smooth. 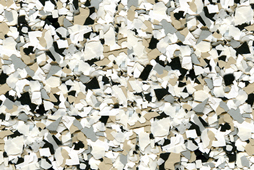 Our machines break down previous coats of product and leave a flush surface. While DIY kits try acid washing, we like to prepare the surface by repairing cracks and crevices. 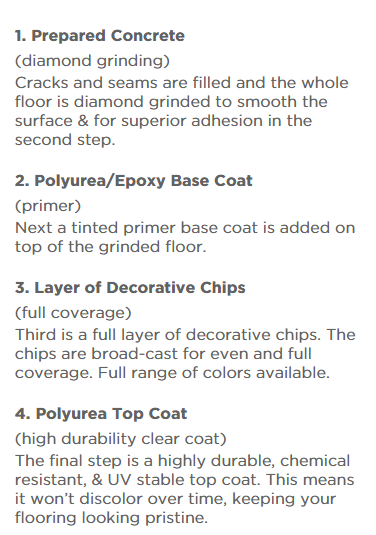 Want to know what makes our floor coatings the best in Monmouth County? 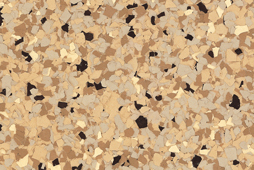 We know you want a long lasting, gorgeous flooring that won't peel or crack in the coming years. 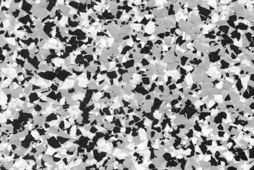 UV Resistant: Our garage floor coating in Monmouth County is 100% UV protected. Never worry about your flooring peeling, fading or turning yellow. UV protection is essential to those who like to have the garage door open. Cheap & Easy Clean: Want to spend money on expensive cleaning products for your garage floor? Nobody! 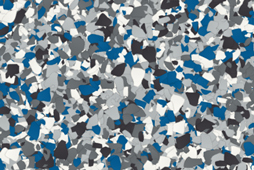 All of our garage floor coatings only need an ordinary mop and bucket to leave a polished finish. 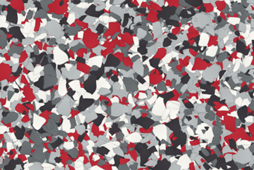 If you want a better garage floor, look no further! 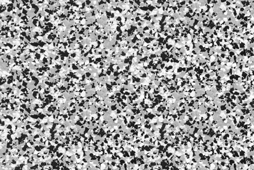 We offer the best garage floor coating in Monmouth County. Call today for your free estimate. If you like our floor coatings in the garage, then wait till you see where else Monmouth County families have been installing them. Business: Our polyurea coatings will give your company the competitive edge it needs to differentiate itself from competition. If you ever decide to sell your business space, our floor coating in Monmouth County will help increase its value. Business: For those who have an unfinished basement, have you ever thought to finish it with an polyurea floor coating? 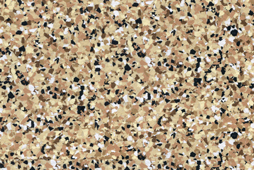 Transform your basement into the perfect storage space or an awesome new living area with our floor coating. Patios: Have you ever slipped on your patio during a rainy day? 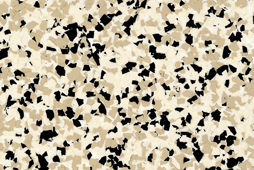 Our polyurea flooring is both water and slip resistant. Why not install the same system used in your favorite home improvement shows? Give us a call today for your free estimate!